After earning a bachelor’s degree and a master’s degree from Salve Regina University, Cheryl Hackett has spent over 25 blissful years writing about design and styling photo shoots for many national magazines including Coastal Living, Cottage Style, Romantic Homes, Victorian Homes, La Vie Claire and Farm House Style. 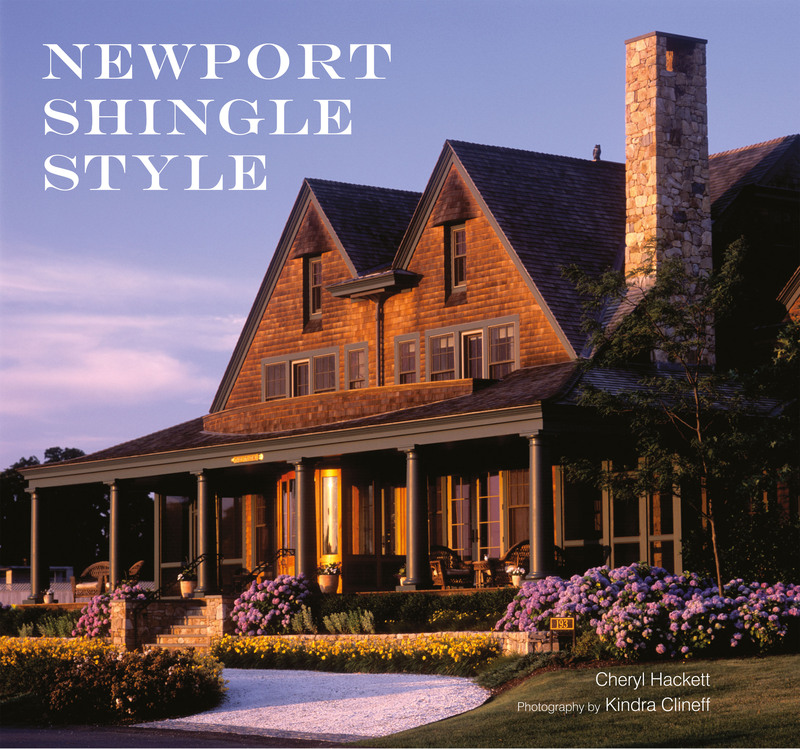 She is the author of Newport Shingle Style (Frances Lincoln Publishers, Ltd., London 2010). She raised two beautiful children, Meghan and Rob. Cheryl teaches writing and communications classes at Johnson & Wales University and the University of Rhode Island. She blogs about the rejuvenation of an 1811 Federal home in Newport, RI and an 1857 Italianate Villa that she shares with her kindred spirit and husband, architect John K. Grosvenor, AIA. I found your blog through The Daily Basics! I know Cynthia, as she’s a Chamber member. Your blog is totally fun and the house is truly amazing! What a transformation. As I pass by your house, on one of my walks, I’ll knock on the door for a tour!